A “Right First Time” ethos. We have been providing professional cleaning services to some of the finest names in the Construction Industry since 2003. 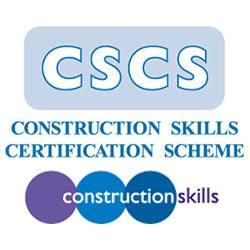 Milton Keynes Builder Final Handover Cleaning Sparkles Cleaning Company deems Health and Safety to be of paramount importance and we are CHAS accredited. Prior to the commencement on site a full risk assessment is undertaken and method statement produced. 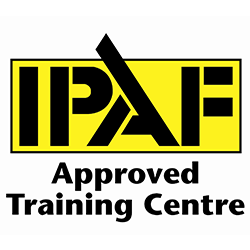 We are IPAF and PASMA qualified, ensuring we can use the right tools for the job. Our operatives will arrive on site equipped with the correct PPE and materials to complete the job first time. Cleaning can take place at the various stages of the project and our management team will work closely with Site Managers, Project Managers and Quantity Surveyors to ensure that the cleaning package covers all aspects of the preparation for final handover. At Sparkles we pride ourselves with being able to deliver an excellent service that has earned us an outstanding reputation for quality. Our flexibility means that we work when it suits you, therefore we are available 24 hours a day, 7 days a week to meet your business requirements. 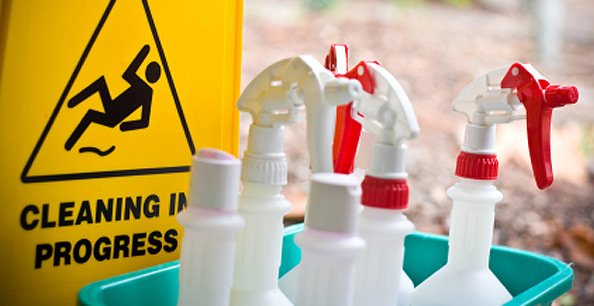 ​We provide cleaning services for a wide range of businesses throughout the country and are happy to tailor a cleaning program to meet your specific business needs. 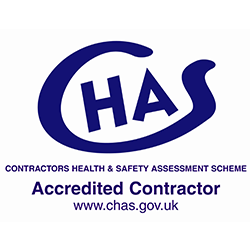 Sparkles Cleaning Company deems Health and Safety to be of paramount importance and we are CHAS accredited. Prior to the commencement on site a full risk assessment is undertaken and method statement produced. Sparkles Cleaning Company offers a wide range of Window Cleaning services to suit your Business, Warehouse, Distribution Centre, School, Hospital, Hotel or Domestic Property! 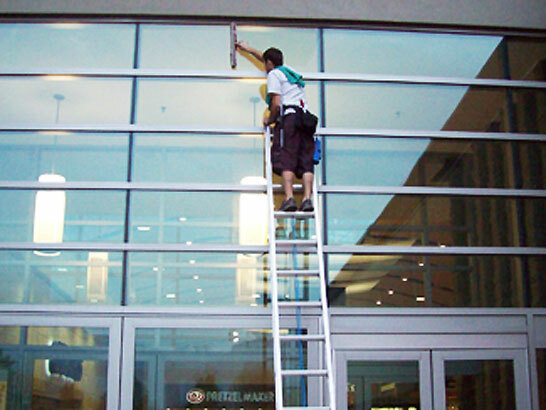 We use traditional methods of cleaning windows using ladders/cherry pickers/platforms where possible. 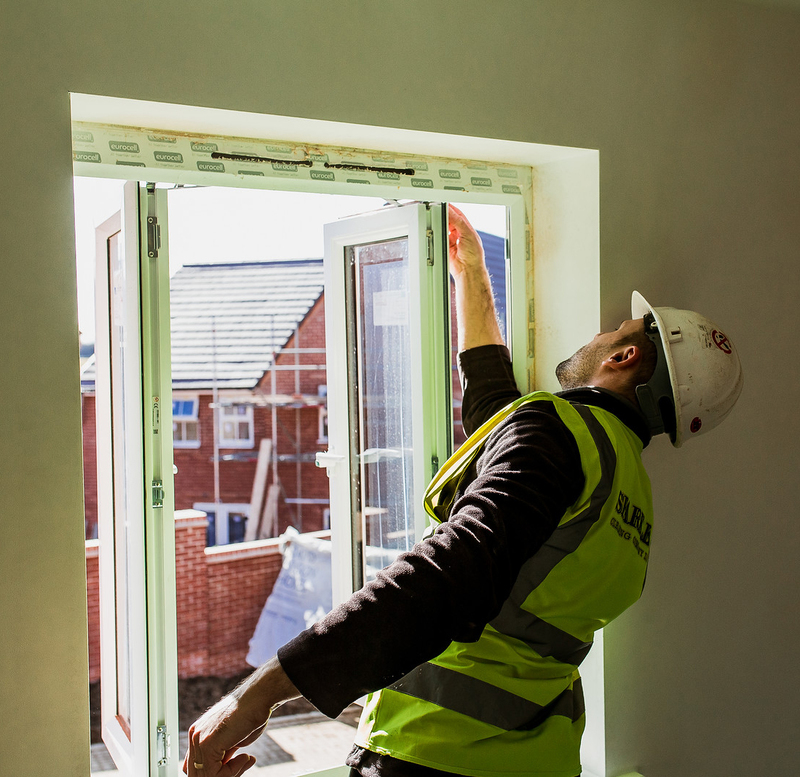 Our Operatives are fully trained with qualifications from the British Window Cleaners Association (BWCA), IPAF and PASMA. 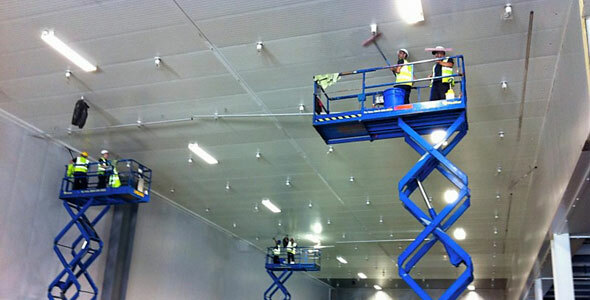 We are experienced in all aspects of high level cleaning. 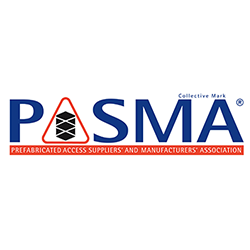 Our operatives are all IPAF & PASMA qualified to enable us to use the right Access equipment and complete the job first time. ​Prior to the commencement of all High Level Cleaning jobs, a full risk assessment will be undertaken and a method statement produced. Sparkles Cleaning Company offer a professional carpet cleaning service to the Construction, Commercial and Domestic sector. 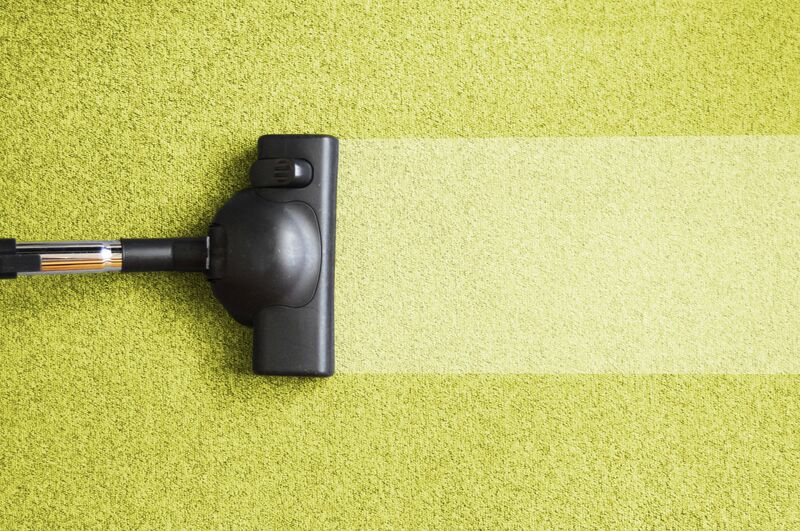 Our team of operatives are fully trained in professional carpet cleaning and stain removal, using the latest equipment, materials and techniques to ensure your carpets retain their optimal colour and appearance. At Sparkles we use a hot water extraction system and wet solvent brushing system that ensures your carpets will be dry, clean and fresh within a few hours from completion of the carpet cleaning process.